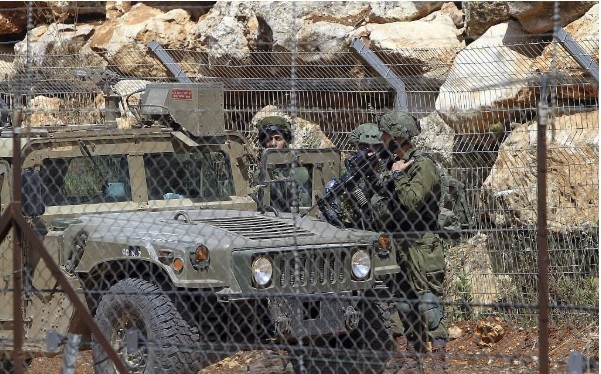 The Israel Defense Forces on Tuesday launched an operation to destroy a number of cross-border attack tunnels that it says were dug by the Iran-backed Hezbollah group into northern Israel from Lebanon. Announcing the launch of Operation Northern Shield, IDF spokesperson Lt. Col. Jonathan Conricus said “a number of tunnels” had penetrated Israeli territory and forces were working on the Israeli side of the frontier to destroy them. The operation came as tensions on Israel’s northern border have ramped up in recent days, and hours after Prime Minister Benjamin Netanyahu traveled to Brussels for a meeting with US Secretary of State Mike Pompeo to discuss Iran and security challenges on Israel’s northern border, likely referring to Hezbollah. A snake will live until its had is cut off. This is a fundamental rule for ALL terrorist groups also. Cut off the money. In this case, IRAN and RUSSIA. That is the only way peace will ever happen in the Mideast.